that we will remain faithful to each other. A teacher I am thankful for. . .
Another teacher I’m thankful for – at Germanna (finishing my BSN), I took a class I thought was about the history of philosophy, but ended up requiring consideration of what I thought about philosophical concepts. The course was so enjoyable and I enjoyed getting to know the instructor, too. seeing family together, having my parents still here. Siblings together. Grandchildren. People. I tend to “treasure” time and words from people I love, more than objects as treasures. Yes, do like things, too – but try to remain aware that things are just things. 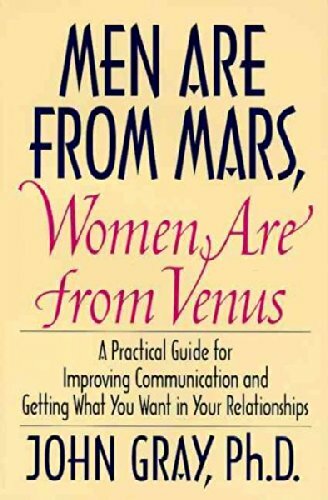 Three books come to mind. 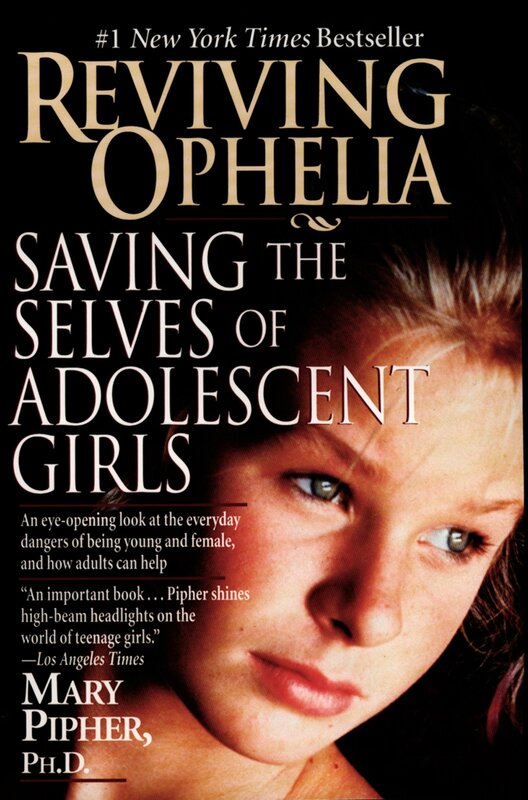 Reviving Ophelia by Mary Pipher – caused me to say yes to the idea of my daughters homeschooling in middle school. 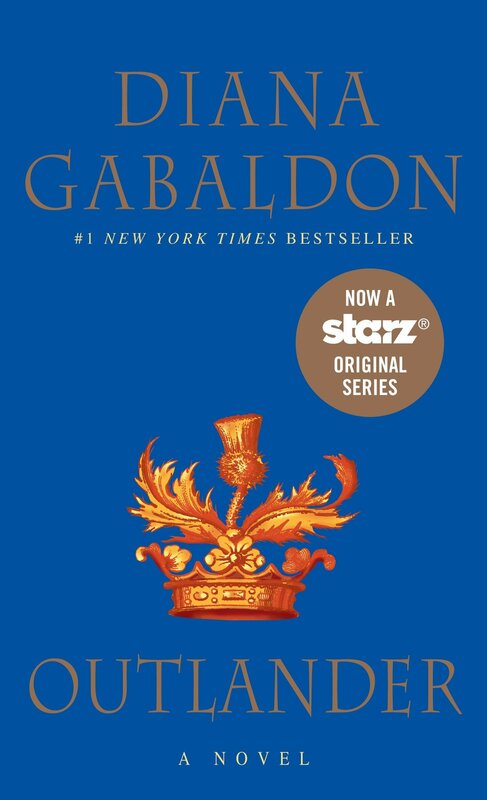 Outlander – by Diana Gabaldon. Because that’s where I met Jamie and Claire 27(?) years ago. Sometimes book characters become real people and these two did for me. My husband cooking me a dinner when I’ve worked all day – and even though he has also worked all day most of the time – at this point in our lives, he does quite of bit of dinner planning. It’s like a hug to walk in and see dinner almost done or on the table.